New Delhi, Feb 4 (IANS): Driven by a surge in online food orders especially among millennials, leading food delivery platforms are embracing Artificial Intelligence (Ai) in a big way to better read fast-changing consumer behaviour, minimise errors and enhance customer experiences. According to Bengaluru-based research firm RedSeer, the Indian online food delivery market is expected to hit $4 billion by 2020 and to handle and leverage terabytes of data for delivery efficiency has led food aggregators Swiggy and Zomato bet big on AI and Machine Learning (ML). "Swiggy's mission is to bring unparalleled convenience into the lives of urban consumers. 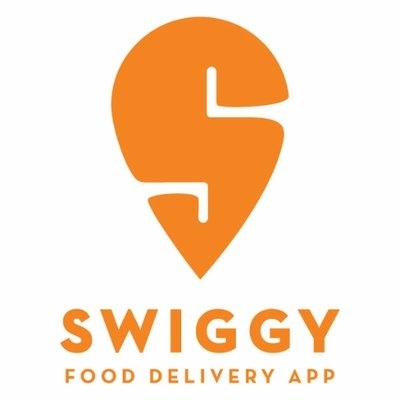 We do this by operating a three-way, hyper-local marketplace where we match consumer demand with supply from restaurants and delivery partners," Dale Vaz, Head of Engineering and Data Science, Swiggy, told IANS. "We use AI/ML across this three-way marketplace to deliver a wow customer experience, unlock business growth and drive operational efficiency," added Dale, who joined Swiggy in July last year from Amazon India. On the consumer side, Swiggy is using AI to deliver a personalised discovery experience for them -- be it catalog intelligence, customer intelligence, relevance and personalised customer experience and real-time signals (last-mile distance between the restaurant and customer location). "In addition to our dedicated delivery fleet (the largest in the country), AI models help us ensure that we provide a highly accurate delivery promise to our customers and meet that promise in an efficient manner," informed Vaz. 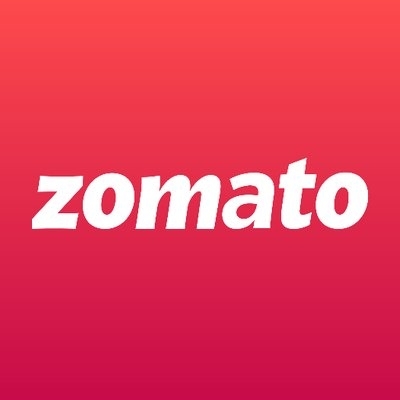 According to Zomato CEO Deepinder Goyal, at the beginning of 2018, they were at 3.5 million orders a month. "With 21 million orders per month, as far as we know, we are now the market leader in the food ordering space in India," he said recently. "We believe that robots powering the last-mile delivery is an inevitable part of the future and hence is going to be a significant area of investment for us," said Goyal. Uber Eats is experiencing a nearly 50 per cent month-on-month (MoM) growth in its first year of operations in India. It has more than doubled in terms of the number of orders in the last three months. "Uber Eats has gained great momentum in India and is one of its fastest growing markets in the Asia Pacific region," Bhavik Rathod, Head of Uber Eats, India, said recently. Uber Eats is currently present in 37 cities in India.